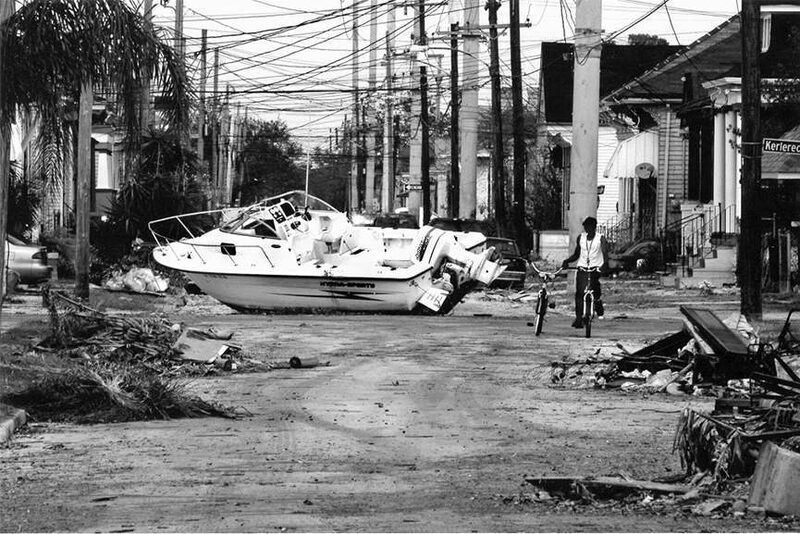 When a devastating force of nature, such as Katrina, strikes as hard as it did in New Orleans in August of 2005, the consequences are still seen and felt even ten years later. The path of recovery for the people of South Louisiana was not an easy one, but in spite of all the difficulties and turmoil, New Orleans seems to have gotten back on its feet after Katrina. The French Quarter is crawling with tourists, construction cranes are looming over the buildings, and hipsters gather in masses to visit the renovated cafes. 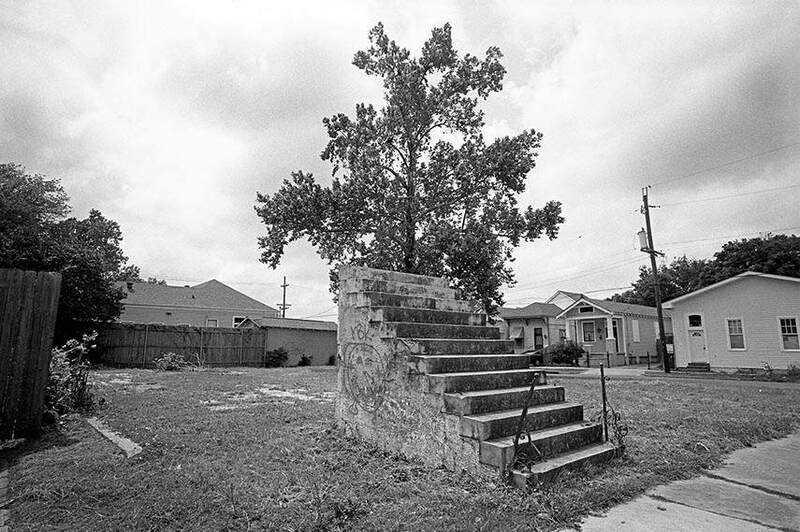 But the progress was not balanced throughout the city, there are still remnants of the destructive force left in many parts of the area, bearing the physical scars as a constant reminder of the catastrophe that destroyed many lives, homes and buildings in New Orleans. 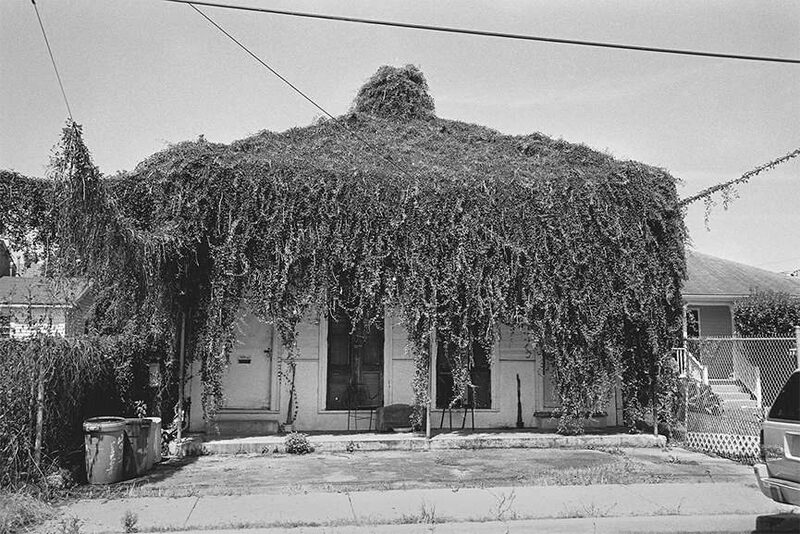 The forever-altered landscape of New Orleans, a decade after it’s been struck by Katrina, inspired the renowned photographer David G Spielman to capture the remnant atmosphere in stark black and white photos. The intimate and up-close portrait of the remains of a devastated city truly envisions the battle between the hopefulness and strength of the human spirit with the overwhelming power of nature’s wrath. 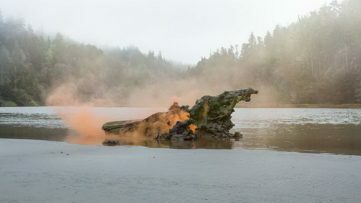 Other artists such as Mark Bradford and Richard Misrach have also been influenced by the disaster of Hurricane Katrina and have shown its aftermath in their work. It takes a lot of fervor and guts to even try to overcome such a devastation that almost came out of nowhere. 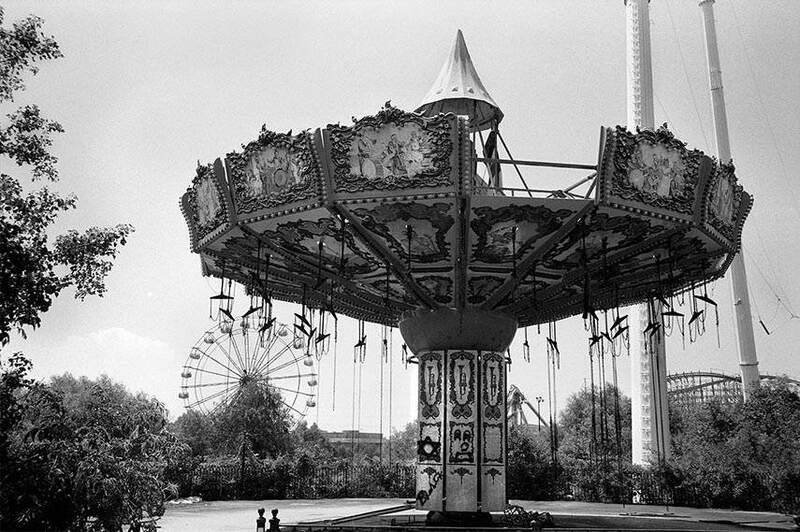 And ten years later, these photographs prove that, unfortunately, some parts of the city did not have enough capacity to make it through the disaster. The abandoned houses and buildings that have lost their purposes, as opposed to the renewed parts of the town, stand as the sign of the changing times and how it doesn’t effect everything evenly. The spirit of people lives on, and not even a force as majestic as the hurricane can break it, but the buildings crumbled down against the wind. Once booming with life, now, ten years later, they stand as a reminder of how everything can change in a matter of seconds, and, sadly, remain unfixed for so many years after. After graduating from college, David Spielman moved to New Orleans in pursuit of a freelance career. Being his own boss, he took on projects and assignments that have taken him on adventurous journeys throughout the world. His images often portray world leaders, but the photography work he does is varied. His book Katrinaville Chronicles tell Spielman’s story of life during and after Hurricane Katrina. 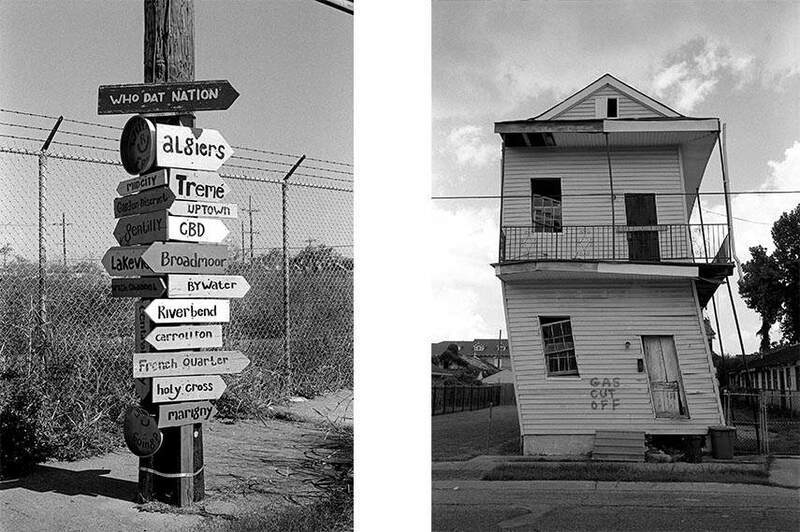 New Orleans remains the home for Spielman, where he has his own gallery and darkroom where he works. 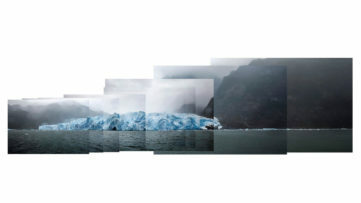 His imagery is not over-produced, but it displays a natural flow captured in a moment of time, bringing the viewer closer into the picture to feel the genuine setting. 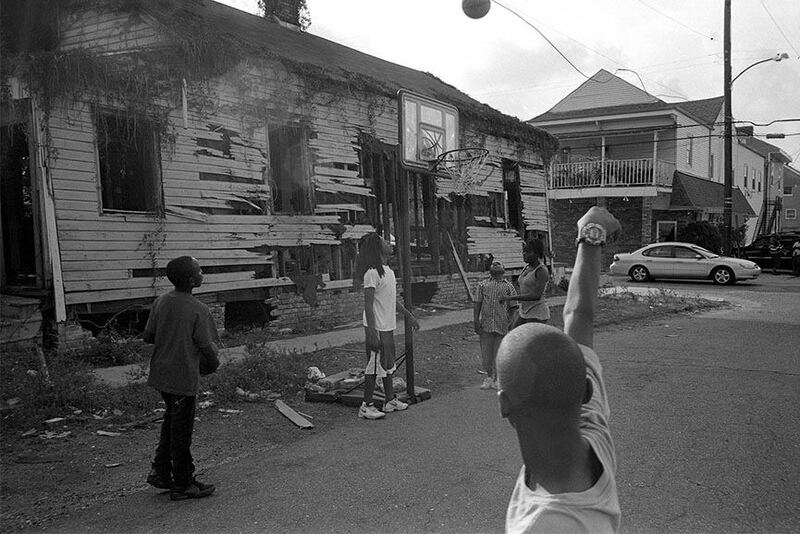 The Katrina Decade: Images of an Altered City represents the intimate relationship between the camera-wielding David Spielman and his hometown of New Orleans. The black and white photos are published by The Historic New Orleans Collection and are followed by an exhibition in the famous French Quarter from August 22nd to January 9th. 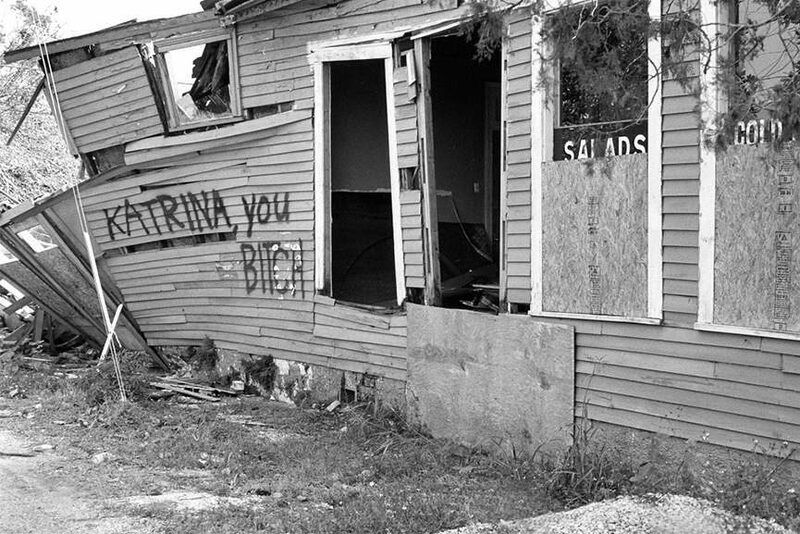 Who else could better express the emotions of a ruined city and its people other than someone whose home is right there in the center of all the happenings, even 10 years after Hurricane Katrina. 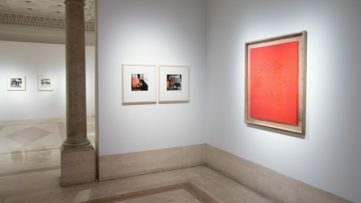 Everything you need to know about the art world is one click away! With a free sign up for My Widewalls!